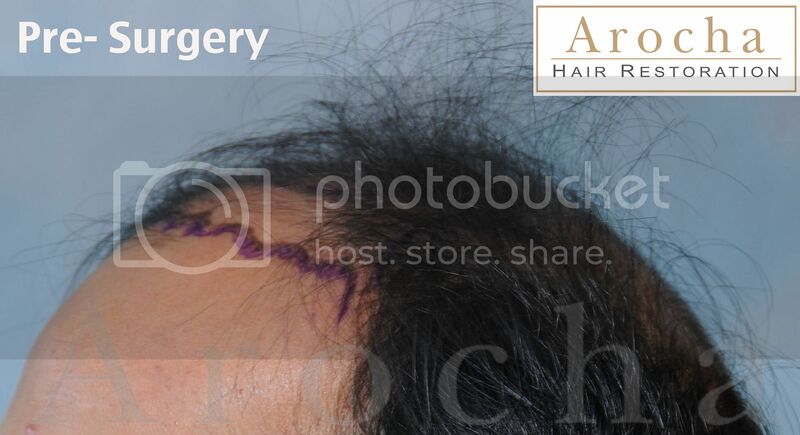 This 30 year old male gentleman came to AHR with AGA NW 5/6. 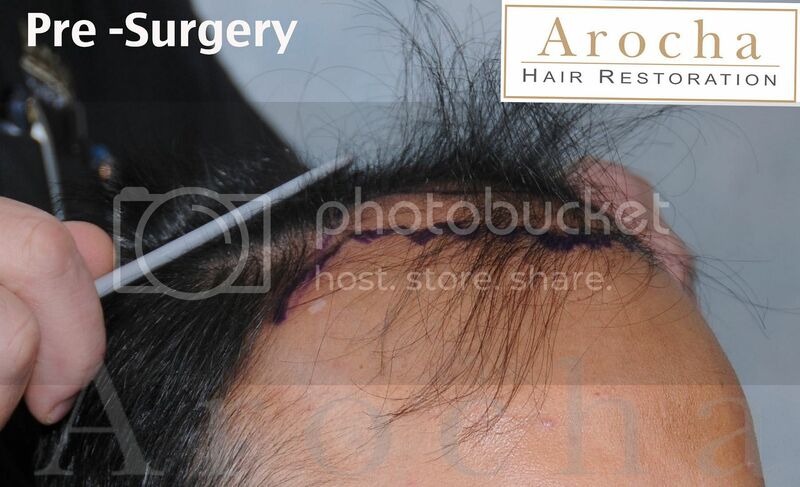 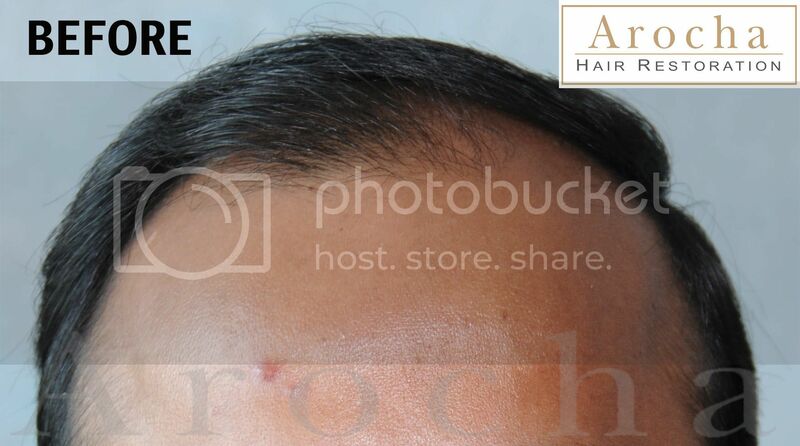 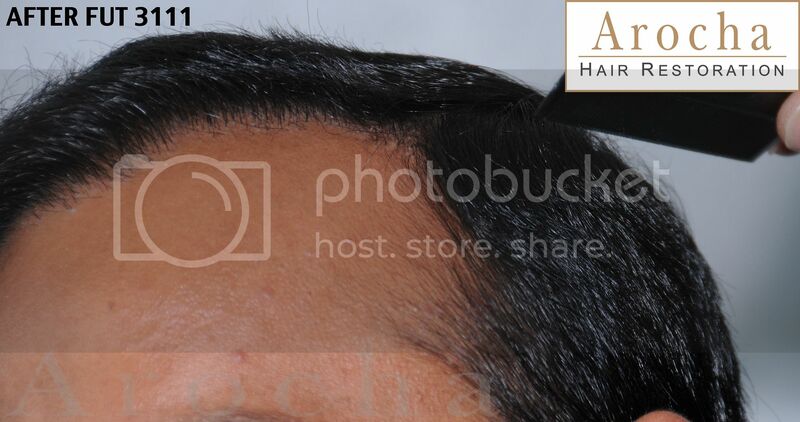 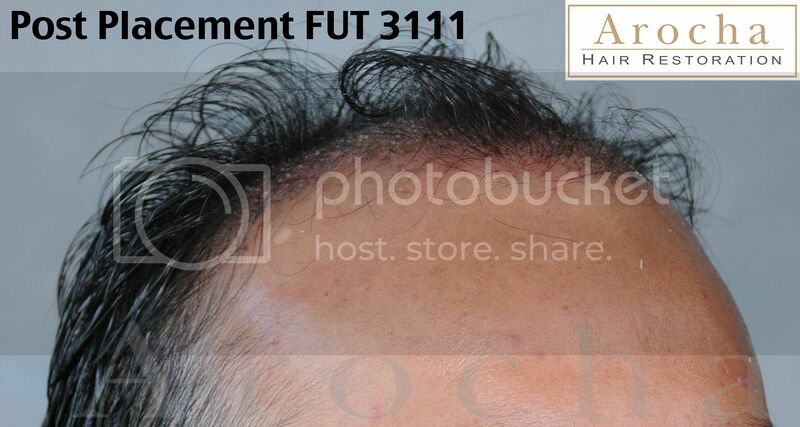 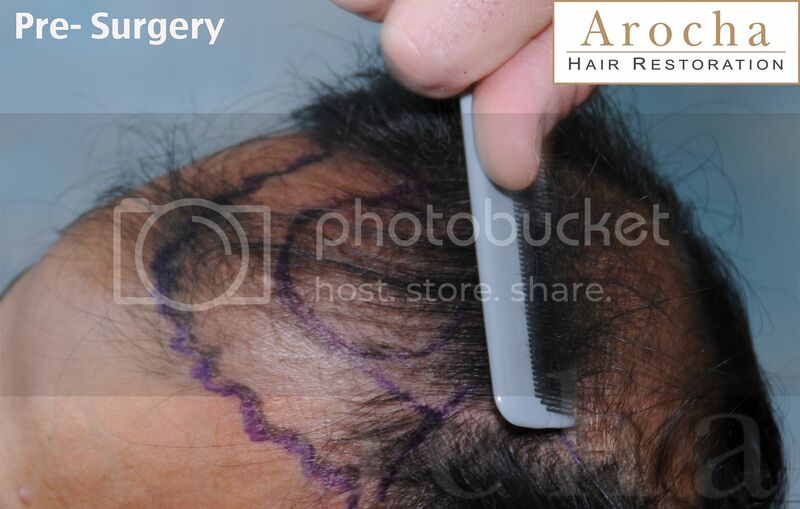 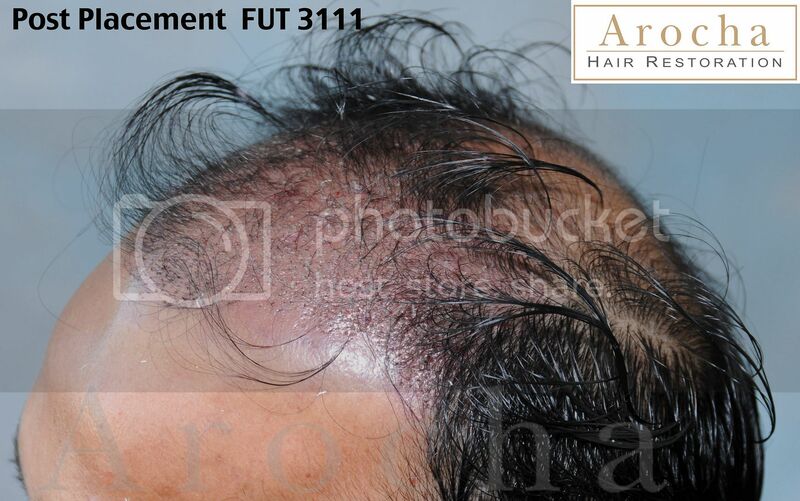 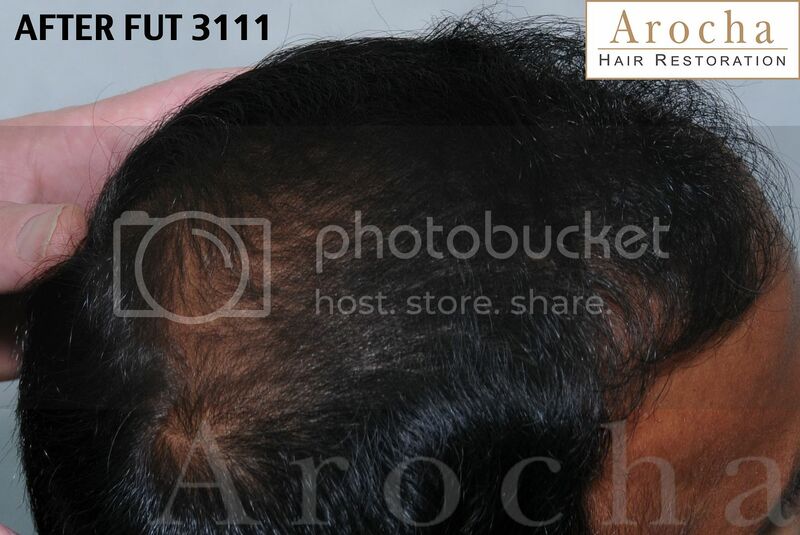 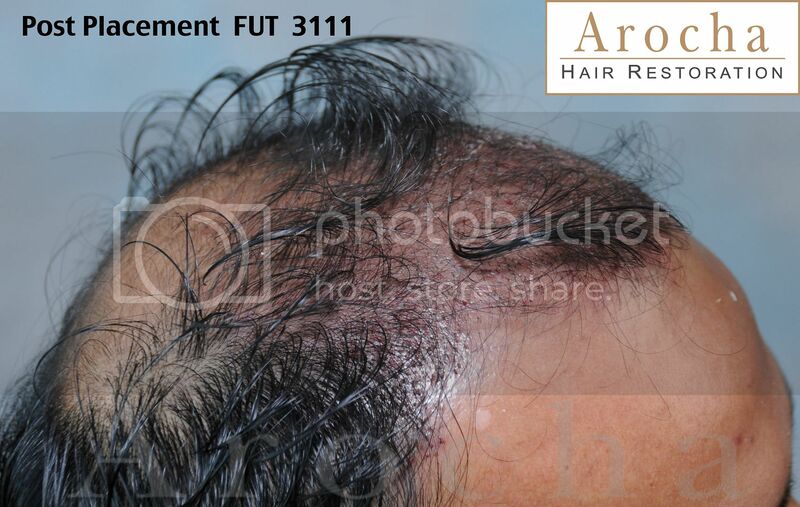 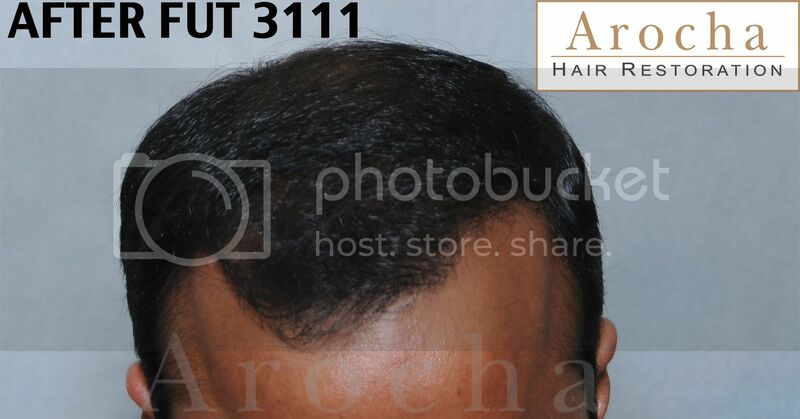 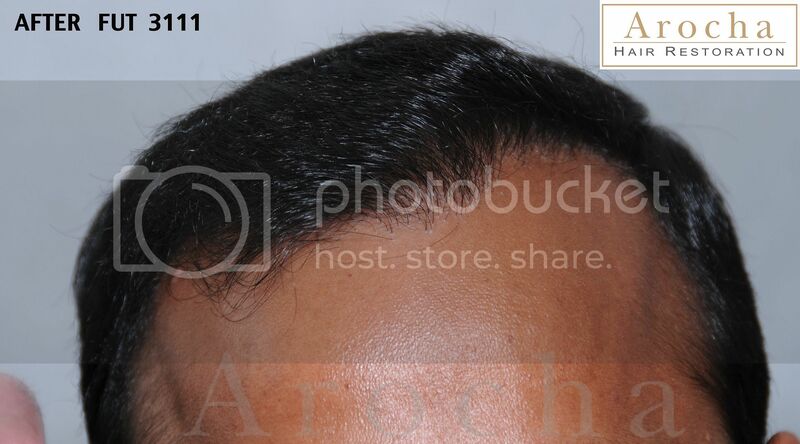 He had a FUT 3111 procedure to restore his hairline, frontal, and bridge areas. 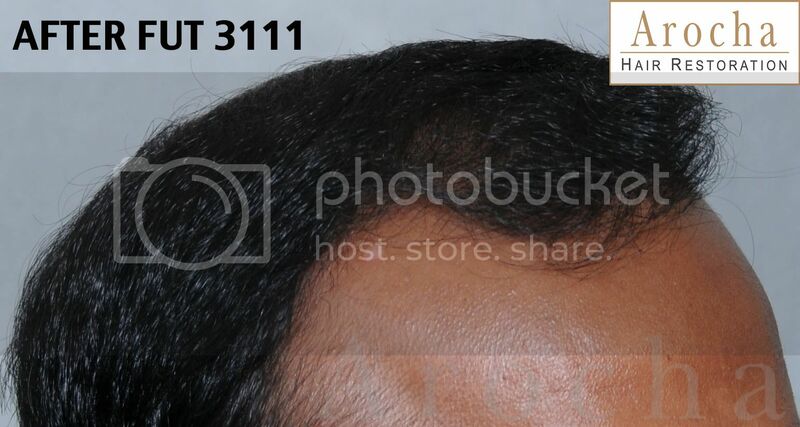 His after photos are taken 9 months post-transplant. 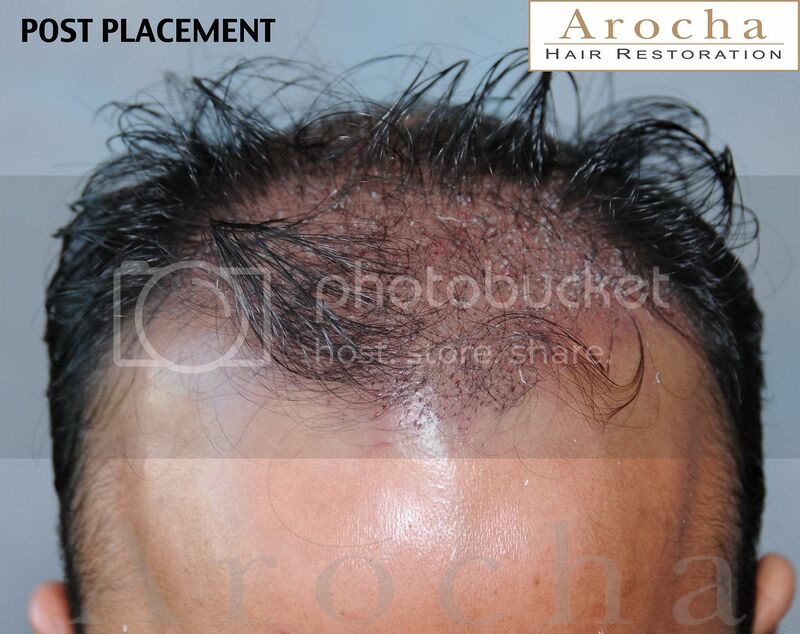 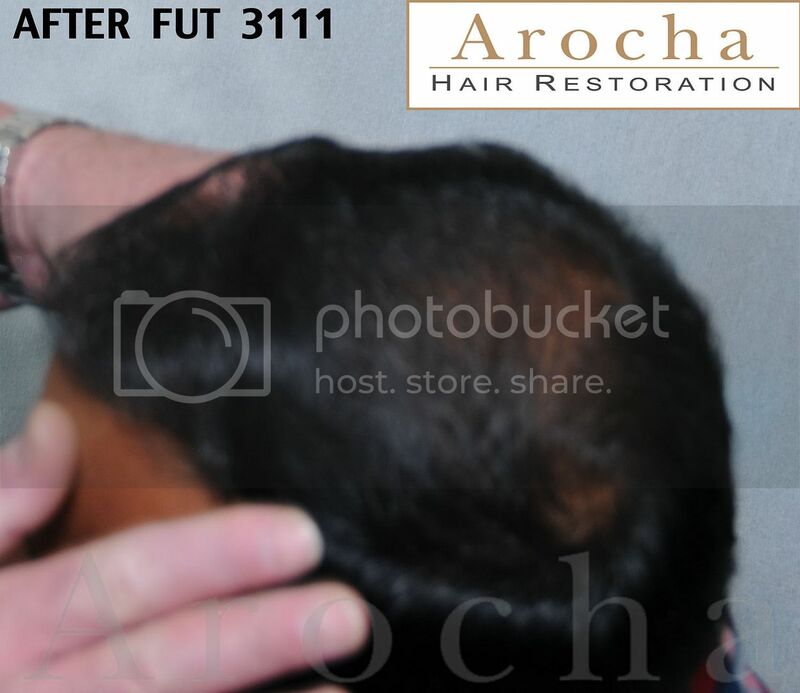 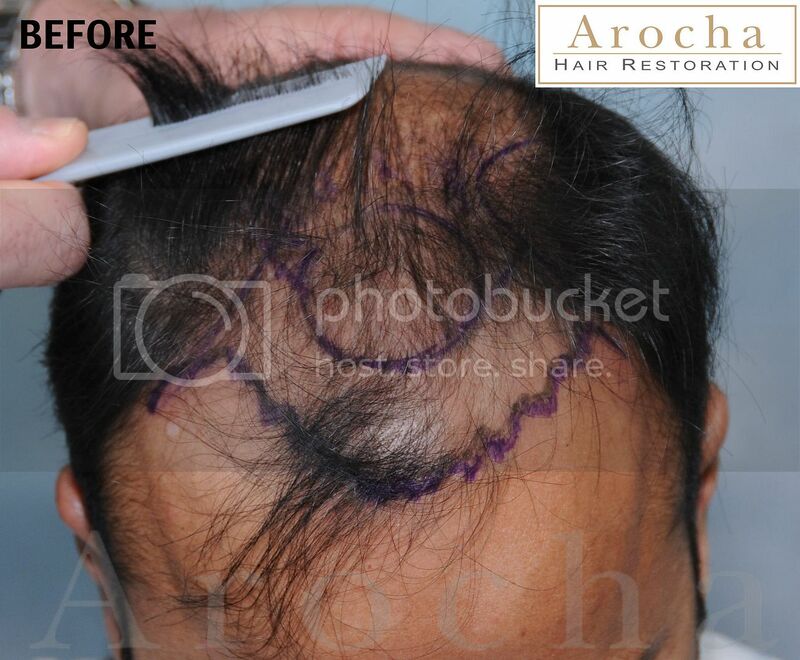 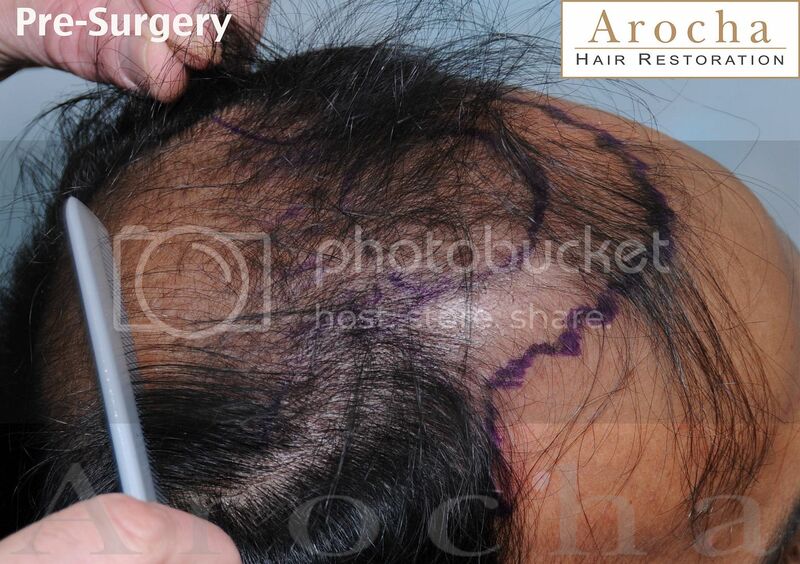 Please visit http://www.arochahairrestoration.com/en/photos/search.asp?albumid=116 for additional photos.